Jeremy Corbyn is facing the fight of his political life to remain as Labour leader after he lost a vote of ‘No Confidence’ among MPs in his own party on Tuesday. 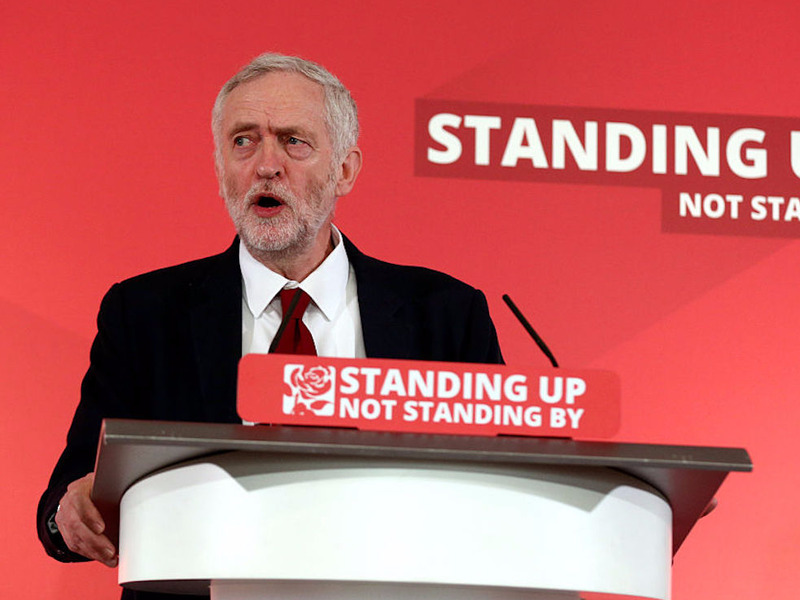 A defiant Corbyn has refused to resign and said he has the support of the party’s membership and must do right by them by putting his name on the ballot paper if a leadership election was called. But he may not be able to even be considered as a candidate, even though he is the leader right now. Former Business Secretary Angela Eagle and current deputy leader Tom Watson are being discussed as potential challengers to Corbyn. However, despite being the incumbent, Corbyn is not guaranteed to even be on the ballot paper. This is because Labour politicians, who looked into the possibility of ousting the left-wing politician last year, were issued legal advice that Corbyn would need to secure the nominations of 38 MPs and MEPs before he could officially enter the contest, according to a Times article published in November. This is crucial because just 40 MPs backed Corbyn in the vote of no confidence vote. Of course, this number surpasses 38, but only very narrowly. If a small handful of Labour MPs change their minds or are persuaded to back a challenger instead, then it is totally possible that Corbyn would not be able to stand for his own position. The Times report said that GRM, a law firm that has carried out constitutional work for the Labour party in the past, informed Labour politicians that being the party’s leader does not guarantee Corbyn a place on the ballot paper. It is important to note that this is not just a theoretical argument. In 1988, the party’s then-leader Neil Kinnock had to secure fresh nominations from members of his party after he faced a leadership challenge from MP Tony Benn. But it just as important to note that not everyone in the party shares this view of how the contest should take place. 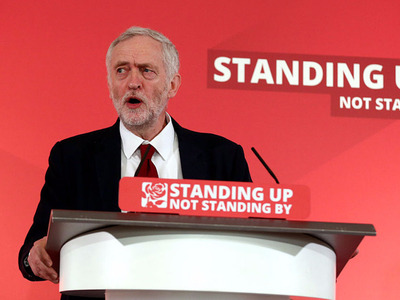 Corbyn’s supporters maintain that as leader Corbyn will automatically be on the ballot paper, according to the BBC. Ultimately, whether Corbyn automatically enters the leadership race or not will be determined by the party’s chief administrative body the National Executive Committee (NEC). Yesterday, thousands of people gathered outside Westminster to rally in support Corbyn — which lends credence to Corbyn’s claims that while he may not have the support of the party’s politicians, he has the support from party members. This is other key reason for why anti-Corbyn factions in the party will argue that the leader should be required to receive a certain amount of nominations before he can enter the contest. He is deeply unpopular with his own MPs but Corbyn would be regarded as a favourite if he entered the leadership contest. He won a whopping 59.5% of the vote when he became the leader last year and still enjoys support from large numbers of party supporters. It is for this reason that the NEC’s decision will be so important for the anti-Corbyn factions of Labour that are hoping to get rid of the current leader.